On this day in history, April 21, 1789, George Washington is welcomed by the citizens of Trenton, New Jersey at the Assunpink Creek Bridge as he travels to New York to be inaugurated president. The bridge was the site of Washington's victory over the British known as the Second Battle of Trenton or the Battle of Assunpink Creek during the American Revolution. 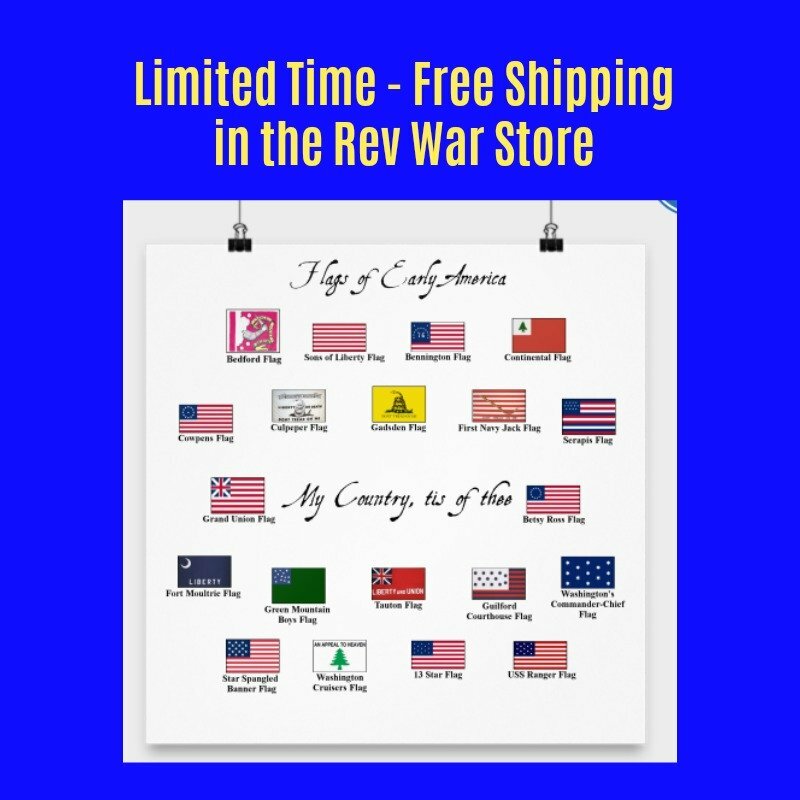 After a devastating defeat and the loss of Long Island and Manhattan to the British in the fall of 1776, George Washington had led the Continental Army in retreat across New Jersey and into Pennsylvania. The Army entrenched on the western side of the Delaware River, but the British were unable to cross because Washington had commandeered all the boats on the eastern side of the river. British Lieutenant General Charles Cornwallis was forced to set up a series of posts across New Jersey, while he waited for an opportunity to attack Washington. Washington took the advantage and crossed the river in the middle of the night on December 25th and won a surprise victory against the British allied Hessians at Trenton. Washington retreated back across the river, anticipating a counterattack from Cornwallis. Hoping to continue the momentum from the victory at Trenton, Washington decided to cross the Delaware again and meet Cornwallis head on. They met at the Assunpink Creek Bridge just south of Trenton on January 2, 1777. The Continental Army repelled Cornwallis' attack 3 times at the bridge, forcing Cornwallis to withdraw and wait to attack again in the morning. 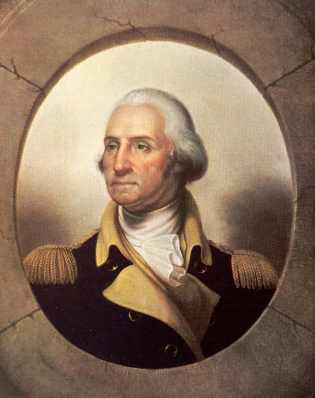 Instead, Washington quietly withdrew his troops in the night and went to Princeton where he won another surprise victory. This series of surprise victories brought much needed encouragement to the Americans, whose hopes were waning after the losses in New York. 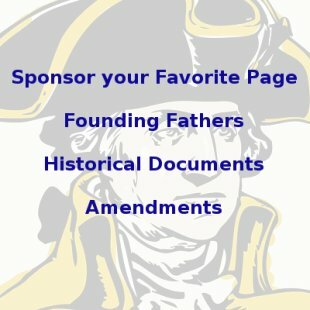 On April 14, 1789, Washington learned he was elected the first President of the United States. He left Mount Vernon two days later on his way to New York City for his inauguration. On the way, he traveled through such towns as Alexandria, Georgetown, Baltimore, Wilmington and Philadelphia. He was received with great celebrations in every city along the way. On April 21, Washington arrived to a celebratory crowd at the Assunpink Creek Bridge where the citizens had erected a triumphal arch. 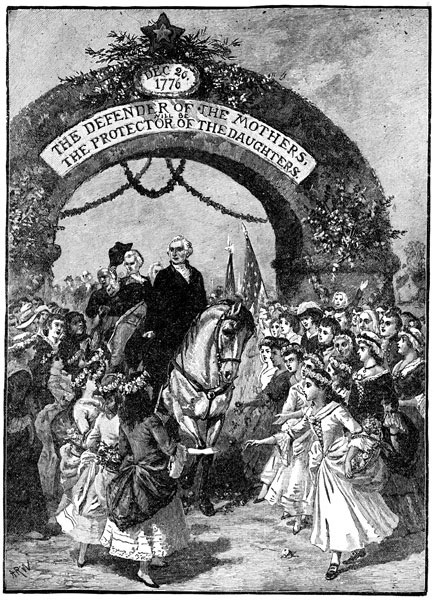 Washington passed under the arch and into Trenton where church bells were ringing and girls dressed in white sang a song to "The Defender of the Mothers, The Protector of the Daughters." Washington then dined at the French Arms Tavern before continuing his journey. On April 23rd, Washington arrived at Elizabethtown, New Jersey, where he got on a barge headed for New York. Several dignitaries rode with him and a flotilla of small ships accompanied the barge to New York. The Spanish warship Galveston sat in New York's harbor and fired a 13 gun salute when Washington passed. The Battery Fort on Manhattan's southern tip fired a 13 gun salute in response and another when Washington landed. Thousands of people had come to welcome him into the city. New York Governor George Clinton met him at the pier and escorted him to the home prepared for him. Washington would be inaugurated one week later on April 30.